The AAG is pleased and honored to announce the publication of A New Map of Standardized Terrestrial Ecosystems of Africa as a special supplement to the African Geographical Review, an AAG journal edited and managed by the AAG’s African Specialty Group in close collaboration with African scientists and one of the leading continent-wide geographic journals for African scholars. 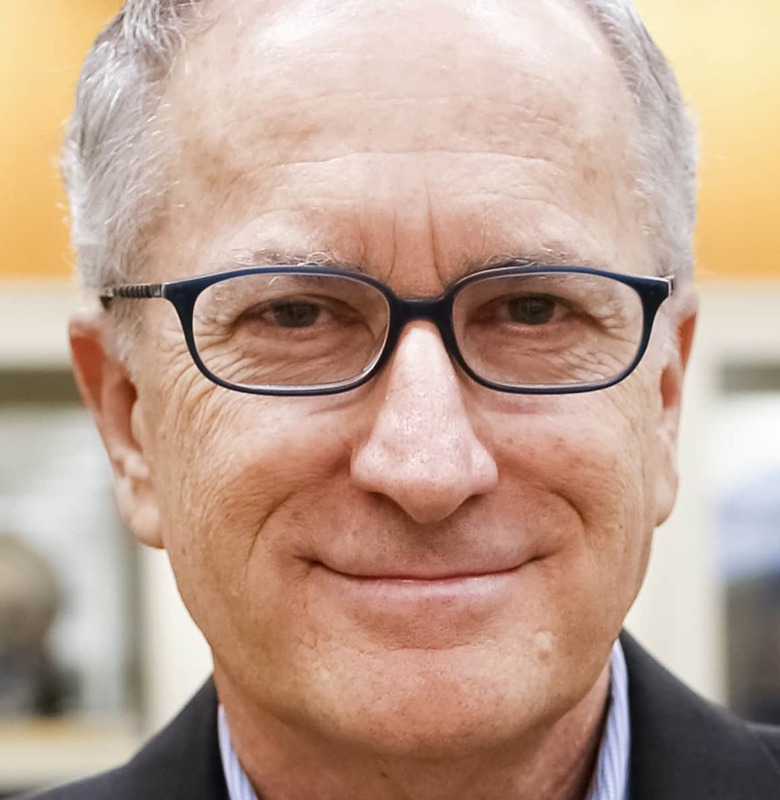 The AAG has been involved for many years in working with universities, NGOs, and others in Africa, especially around themes of geographic science and sustainable development. These programs have included the AAG’s My Community, Our Earth as a core program and have involved long-term partners, such as EIS-Africa, Harvard University, UN-HABITAT, the United Nations Environment Programme, the late Wangari Maathai’s Green Belt Movement, Esri, and other organizations, and funding from Global Dialogues on Emerging Science and Technology programs, the Jane Goodall Institute, the National Aeronautics and Space Administration, the National Science Foundation, USAID, the US Department of Housing and Urban Development, the US Department of State’s Bureau of Oceans and International Environmental Scientific Affairs, and private foundations. These collaborative efforts respond to needs as defined by Africans around issues of sustainable development, environment, education, and economic development. 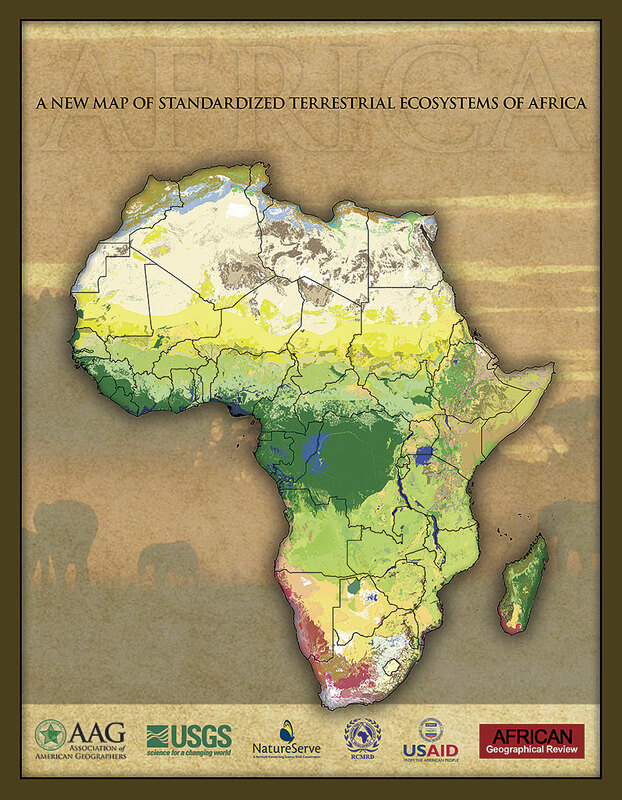 The complete article, “A New Map of Standardized Terrestrial Ecosystems of Africa,” including the new map series in full color and links to the underlying data for these maps, is available free of charge on the AAG’s website.